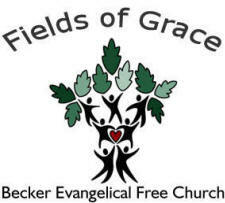 Do you have photos, historical accounts or other items pertaining to the Becker area? Would you like to share this historical information with the world? LakesnWoods.com would like to publish your Becker photos (current or historical) or historical accounts on this website. Original materials can be returned and your privacy will be respected. 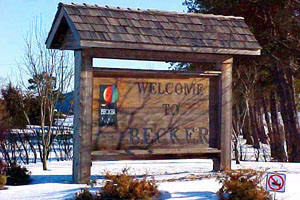 Becker is a city in Sherburne County, Minnesota, between the Mississippi and Elk Rivers. U.S. Highway 10 serves as a main route in the city. 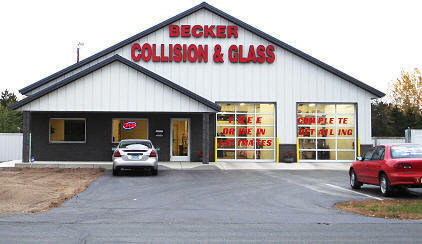 Becker is located 46 miles northwest of Minneapolis; and 19 miles southeast of St. Cloud. According to the United States Census Bureau, the city has a total area of 9.1 square miles (23.57 km2); 9.1sq.m is land and 0.45 square miles (1.17 km2) is water. The elevation is 971 feet above sea level. As of the census of 2010, there were 4,538 people, 1,526 households, and 1,164 families residing in the city. 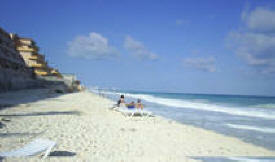 The population density was 430.1 inhabitants per square mile (166.1/km2). There were 1,644 housing units at an average density of 155.8 per square mile (60.2/km2). The racial makeup of the city was 96.6% White, 0.5% African American, 0.2% Native American, 0.9% Asian, 0.1% Pacific Islander, 0.2% from other races, and 1.6% from two or more races. Hispanic or Latino of any race were 1.7% of the population. There were 1,526 households of which 50.6% had children under the age of 18 living with them, 59.7% were married couples living together, 11.6% had a female householder with no husband present, 5.0% had a male householder with no wife present, and 23.7% were non-families. 18.3% of all households were made up of individuals and 6.7% had someone living alone who was 65 years of age or older. The average household size was 2.93 and the average family size was 3.35. The median age in the city was 30.7 years. 34.1% of residents were under the age of 18; 7.3% were between the ages of 18 and 24; 32.2% were from 25 to 44; 17% were from 45 to 64; and 9.3% were 65 years of age or older. The gender makeup of the city was 48.2% male and 51.8% female. 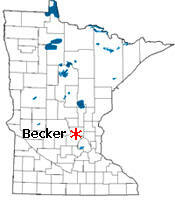 BECKER Township, settled in 1855, organized in 1871, and its city in sections 31 and 32, founded in 1867, were named in honor of George Loomis Becker of St. Paul, for whom a biographic sketch has been presented in the chapter of Becker County. The township was divided into BECKER NORTH Township: T. 34N, R. 29W, sections 1, 2, 11-14, 23-26, 35-36; and BECKER SOUTH Township: T. 33N, R. 28W. 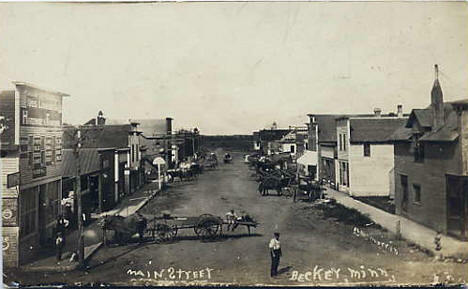 The city was platted on December 5, 1870, and incorporated as a village on November 22, 1904; the post office began as Pleasant Valley in 1866, changing to Becker in 1870; it had a station of the Great Northern Railway and Northern Pacific Railroad. We foster a sense of community by connecting people with the county’s past and help people understand the past so they can make informed choices about the future. Come to the course where town and country meet in a wonderful display of scenery and first-rate golf. Lush beds of bright flowers and glistening water fountains create a panoramic backdrop for our 27 championship holes at Pebble Creek Golf Club on the tree-lined banks of the Elk River. Sparkling ponds and creeks provide unique chances to try out your strategy and accuracy. 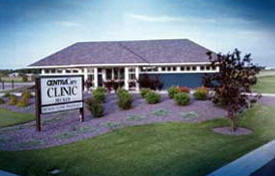 CentraCare Clinic - Becker offers area residents primary care services in a high-quality, cost-effective and caring manner. 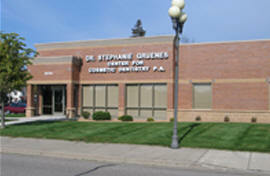 Our family medicine physicians and nurse practitioner care for patients of all ages. In addition, the clinic offers sports medicine services, physical therapy, and regular visits by specialists in OB/GYN, dermatology and cardiology. 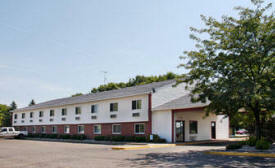 The Sleep Inn & SuitesTM hotel is located in the heart of Becker, just a few miles from the St. Cloud Regional Airport. 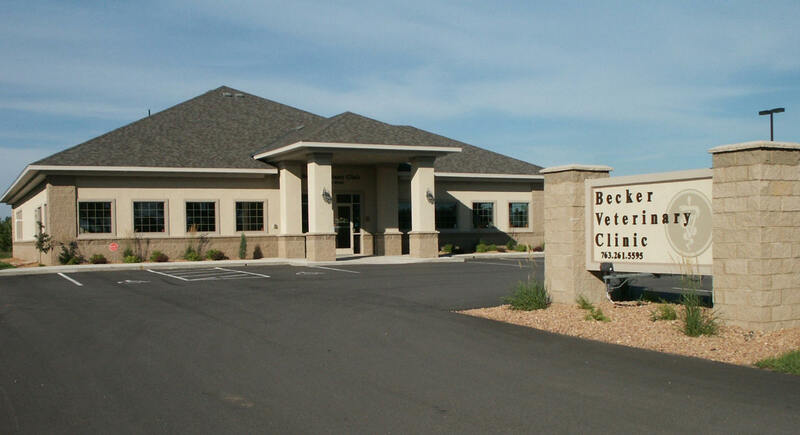 This Becker, MN hotel provides easy access to many local points of interest including Pebble Creek Golf Club, Becker City Park, Eagle Lake, St. 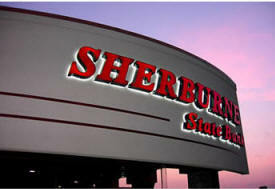 Cloud State University, Summerland Family Fun Park, the Xcel Energy Sherburne County (Sherco) Plant, Monticello Nuclear Power Plant and Becker Furniture World, Minnesota's largest furniture store. 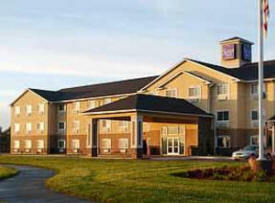 All of our rooms are well appointed and include free wireless high speed internet, hair dryers, microwave/fridge and complimentary continental breakfast. 2nd Chance Shoppe carries rustic furniture with a twist. Our unique furnishings are constructed from teak which has been recycled from old roots, farm equipment, boats, buildings etc.. And Used Furniture, Gifts, Home Accessories. Abfalter Brothers Concrete offers poured foundations, waterproofing, excavating, stamped concrete, stained concrete and much more. 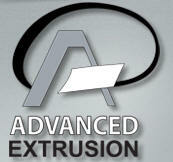 Advanced Extrusion is a close tolerance extrusion house utilizing state-of-the-art equipment to produce polyester roll stock for the thermoforming and laminating industries. 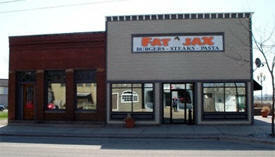 Advanced Foam Spraying (AFS) is a locally owned and operated company out of Becker, Minnesota. Dave Monson started the company because he believes in a healthy environment and wants to help people conserve energy through the most effective insulation techniques. - team and work. We are a 1 stop shop for all of your advertising needs! Be a walking advertisement for your business, team or organization. We focus on selling real estate at auctions, offering a high-impact multi-media marketing campaign. 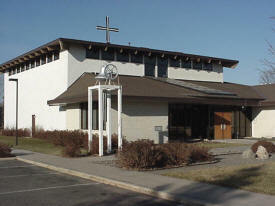 Alliance was established in 1988. Here at the Amy Chmielewski agency, we take care of people’s insurance needs. 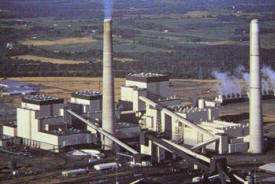 We provide excellent service along with excellent rates. 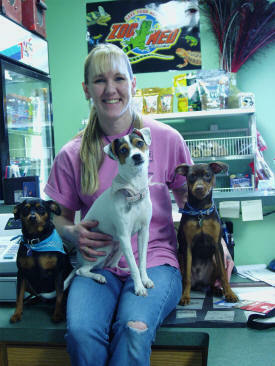 Amy has been a local business owner for 13 years. She has two full-time staff assistants that are licensed. We are all here waiting to serve you with our Auto, Home, Farm, Life, Commercial and Health Insurance products. 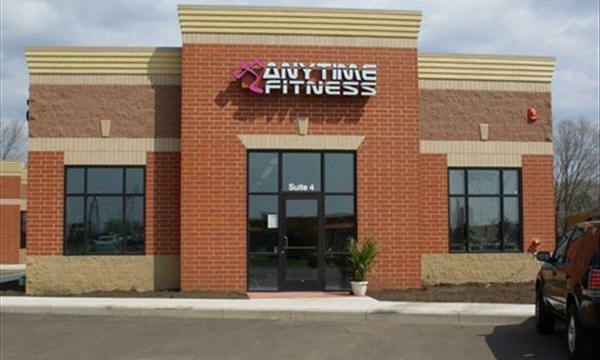 At Anytime Fitness of Becker, we fit your busy schedule and on-the-go lifestyle. At our health club, you can exercise anytime of the day or night using your own security-access key/card! That’s 24 hours a day, 7 days a week, 365 days a year. Talk about no more excuses! Roadhouse, Bar & Grill with top notch entertainment in a fun atmosphere. Full menu and bar. On & Off sale liquor. 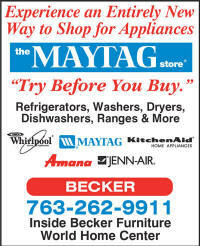 trends in design, color, features and technology - all furnished by Best-in-Class Home Center Partner Stores located within the Becker Home Center. 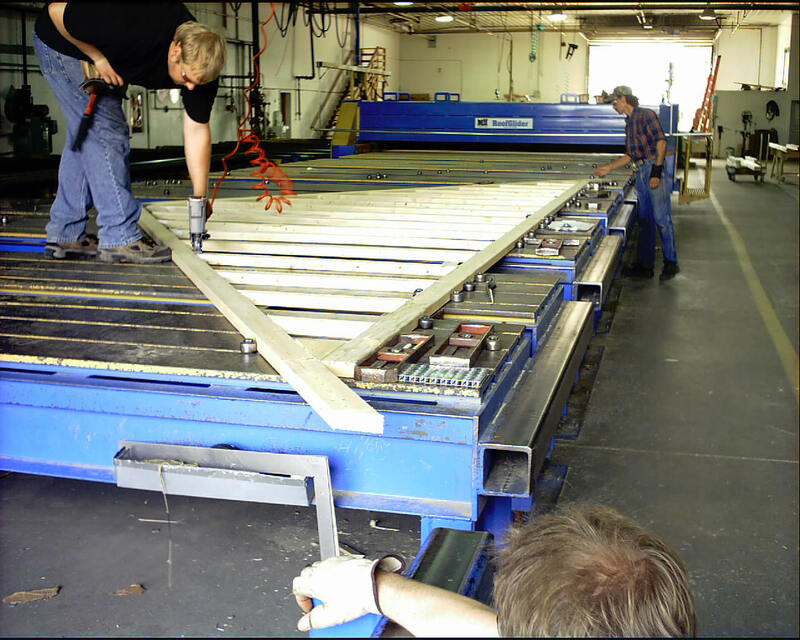 With over 70 employees Becker Truss is positioned to build trusses for the Minnesota Lumber yard Industry. Our design department will provide you with engineered designs for all home and commercial buildings including customization. 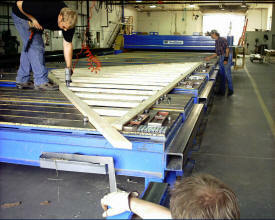 All manufacturing for roof and floor trusses are done within our facilities. Your pets are a part of your family, and they are important to us because they are important to you. That's why the Becker Veterinary clinic is here to assist you in the health care of your pet and provide the best medical service possible. A convenient storage-in-transit warehouse for our customers' freight; to save them space. We specialize in unloading center beam and box cars directly off the BNSF rail line. We have a 60,000 sq. 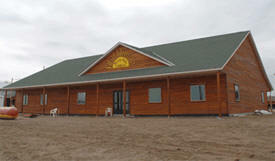 ft. storage facility with an additional 13.5 acres of outside storage available. We can also manage your inventory and deliver it right to you or your customer as needed. At Becker World Travel we are a full service travel agency- airline tickets, hotels, cars, packages, cruises, escorted tours, all-inclusive vacations and more! Bogart Pederson & Associates, Inc. is a full service land surveying, civil engineering and mapping firm. Our 20 member team provides top quality, experience-based expertise to our clients. Open Sunday through Saturday. Cozy Up-North atmosphere serving a wide variety of salads, wraps, sandwiches, burgers and wood stone pizzas. The Chancellors Quartet has been singing Southern Gospel favorites throughout the United States and much of Canada since 1970. After more than a decade of full-time touring which included numerous radio and television appearances, the group began a part time ministry, singing on weekends and at special events. Chico's Place of Becker, MN strives to create a unique dining experience for every guest. We offer a full bar service - complete with a large assortment of bottled and draught beers. Our bartenders are skilled at creating our specialty Margaritas. Request your drink favorites and let them impress you. 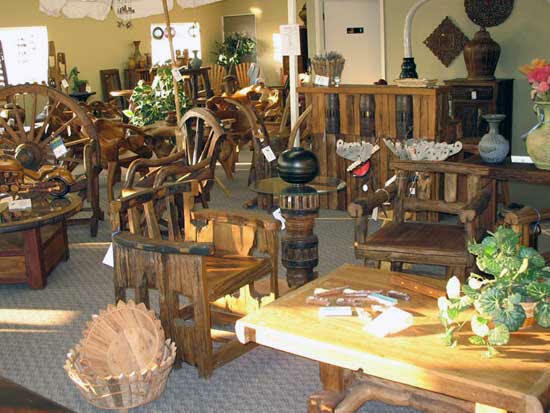 Country Lumber, Inc. carved a unique niche in the lumber market in 1984 by catering to contractors with quality products, on time deliveries and accurate take-offs. 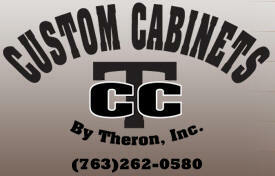 Custom Cabinets by Theron, Inc. is committed to high quality custom cabinetry and superior service. We specialize in complete kitchen cabinet design, vanities, mantles, desks, bookshelves, gun cabinets, curio cabinets and more. At D's Pizza, each and every menu item is created just for you, using only the finest ingredients. We make it and you bake it! This not only saves you time, it ensures you that there will be a great tasting hot meal on the table. D's Pizza isn't just about pizza...we also make pastas, chicken wings, breadsticks, garlic bread and even have assorted soda and dessert for you to choose from!! 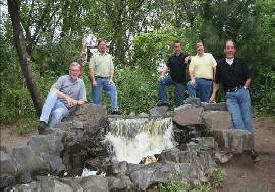 Dakota Landscape & Design is a growing owner operated business. 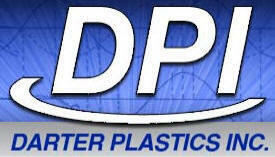 We have been in business for over 8 years and have 12 years of experience in the field. Our skilled team provides quick, comprehensive custom injection molding and related value added manufacturing solutions. Each project is customized and accomplished through a series of checks and processes to ensure a quality, accurately finished product with short production time. The Dingmann Family is available to assist you 24 hours a day, every day of the year. Our telephone is always answered. You can rely on our four generations of experience in funeral service to help you during the loss of your loved one. 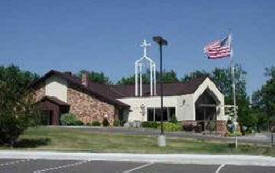 We can assist you in planning a funeral service that will be meaningful to you. 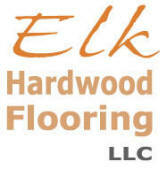 Call Elk Hardwood Flooring LLC today to learn more about the many benefits of hardwood floors, and to request your free consultation and estimates on hardwood floor installation for your home. 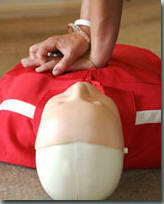 Emergency Outfitters, Inc. has been providing training and medical services since 1993. We are an American Heart Association - Community Training Center. All of our instructors work in the medical field and have real life experience performing emergency medicine. 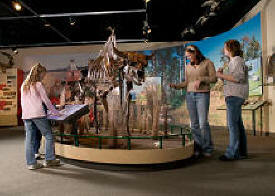 We take pride in developing our classes to meet our client’s diverse needs. Our goal is to make each customer look and feel fantastic. We offer lots of services, like haircuts and styles, up-dos, straightening, coloring, highlights, and texturizing. We also offer beard and mustache trims, facial waxing, as well as rejuvenating hair treatments for stressed or damaged hair. Quality Gas + Wood Fireplaces, Gas Stoves, Wood Stoves, Fireplace Inserts for anywhere in your home. Hundreds of fireplaces to choose from. Whether you're fishing for Walleyes, Northern Pike, Bass, Trout, Catfish, Panfish or Saltwater Fish, Gapen quality fishing products will help you enjoy your fishing experience to the maximum. Genesis Natural Health Center is available to help you with a wide range of health conditions (see side panel). First, the underlying roots and causes of your ailment are identified, and steps are taken to bring your body back into balance. Individualized instruction is then provided on basic lifestyle and nutritional changes, which you can implement to help regain and maintain optimal health and happiness. Go with the winning team... Go with Golden Oaks Mortgage Our many years of experience and attentiveness gives us the competitive edge over traditional banking institutions. This means a competitive rate for you! Do you need more time in your day? Are you tired of working in your dysfunctional kitchen? Can't find what you're looking for when you need it? Our custom cabinetry solutions give you more time to enjoy life and the things you love. Like more time with your family and friends. We skillfully craft a solution to meet your needs that reflect your ideas, tastes, and budget. And yours alone. 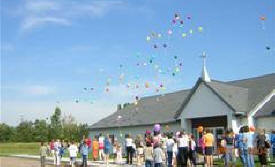 Program and the Bridging Project. and nutrition for the whole family. Our small alpaca farm participates in the state wide farm tour the last weekend of Sept. We have kids activities, alpaca products, and friendly alpacas to see and learn about. 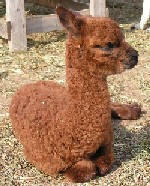 We create tours for small groups, including classes, presentations and visiting the alpacas. At Insight Eye Care, we pride ourselves on thorough, up-to-date comprehensive eye examinations. We prescribe all types of contact lenses and glasses, treat eye diseases (such as glaucoma, iritis, pink eye, foreign bodies, etc. ), and directly manage those interested in refractive surgery (LASIK, LASEK, PRK, Refractive Lens Exchange, etc.). We also care for patients who need cataract surgery, performing their pre-operative and post-operative care. Since 1995, J.T. Construction has created beautiful outdoor environments for residential and commercial clients. We specialize in brick patios, sidewalks and driveways, retaining walls, water features and landscape design. 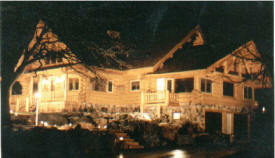 We've been designing, fabricating, and installing log products since 1988. We own acreage of Northern Minnesota Pines where many unique log forms are found, but we also procure log material from the Northern Rocky Mountain range. framing available and special order for florals and other gift ideas available. PACE Fitness provides you with a simple way to get fit, lose pounds and inches and get healthier in just 30 minutes per workout. The program is designed for the fit to the not so fit. Whether you are very active or if you have never worked out before, PACE Fitness is the perfect place for you. 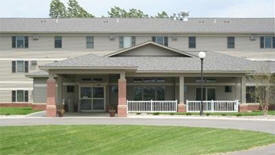 Peake Hospitality Group is a premier catering and food service company in the upper Twin Cities. 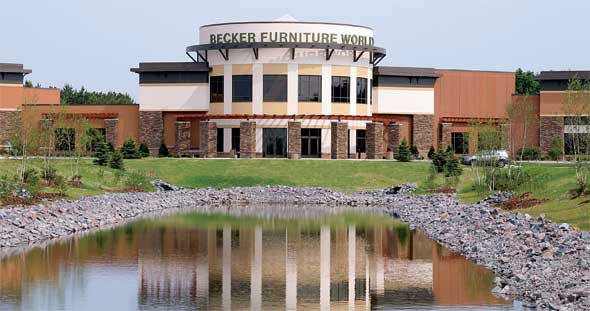 Based out of the Minneapolis area in Minnesota, Peake Hospitality currently operates Keller Clubhouse in Maplewood, MN, Peake's at Pebble Creek in Becker, MN, and Cafe Pawz at Becker Furniture World in Becker, MN. 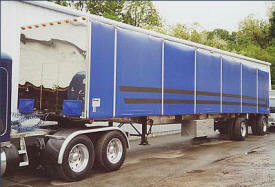 Complete truck and trailer repair facility. Mountain Tarps & Box Liners Available For Installation In Our Shop. Rahbains Metals, Inc. is a Manufacturer and Dealer of Quality Outdoor Products! Our goal is to give you all the information you need. 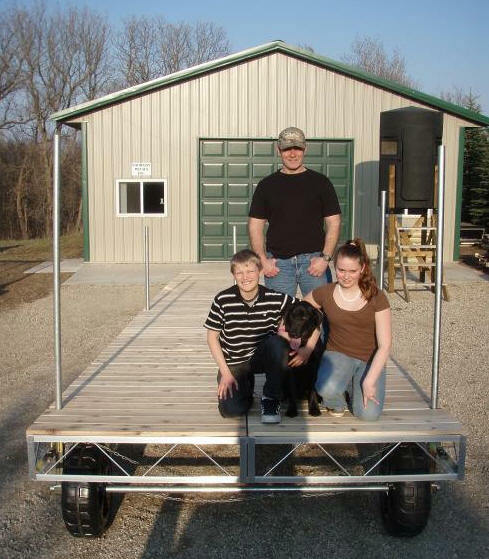 So you can make the best decision on our selection of docks, fishing, and hunting products. 27 years of experience in all types of painting, interior and exterior. 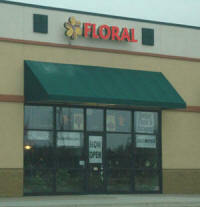 Specializes in maintenance painting so your business and or home will look freshly painted all the time. 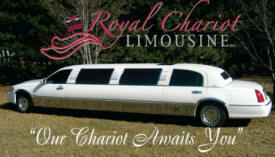 Royal Chariot Lmousine can provide quality service for any occasion, Weddings- Proms- Birthdays- Anniversaries- Airport Service for Departing and Arriving flights (Corporate & Personal)- Casino runs- Holidays lights tours and Sporting Events are some examples. 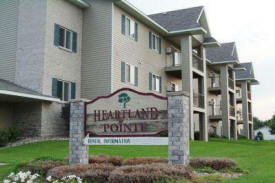 Senior living community offering independent living apartments (11 floor plans), assisted living apartments and memory care cottages. that has been our hallmark for over 85 years. We are a workout facility that offers state-of-the-art Cybex equipment - top of the line in the fitness industry. We offer a friendly, safe, and clean environment as you work your way to fitness and good health. Dance studio offering tap, jazz, ballet, pointe hip-hop and musical theatre dance. 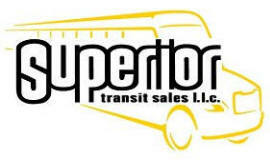 We Sell, Lease, and Service Quality New and Used Buses. Public and Private Schools, Churches and Ministries, Transit Authorities, Hotels, Universities, Hospitals, Retirement Homes and many others have turned to Superior Transit Sales for their bus needs. Quality sales and service is our business. Becker's premier liquor store with more than 600 varieties of wine and a large selection of spirits and beer. Wavelength Interactive Communications, LLC is a Web design company in Central Minnesota, offering Web site designs, Internet marketing, full service Web site hosting, and search engine optimization services We specialize in custom Web solutions for small businesses interested in increasing their return on their Internet investment.